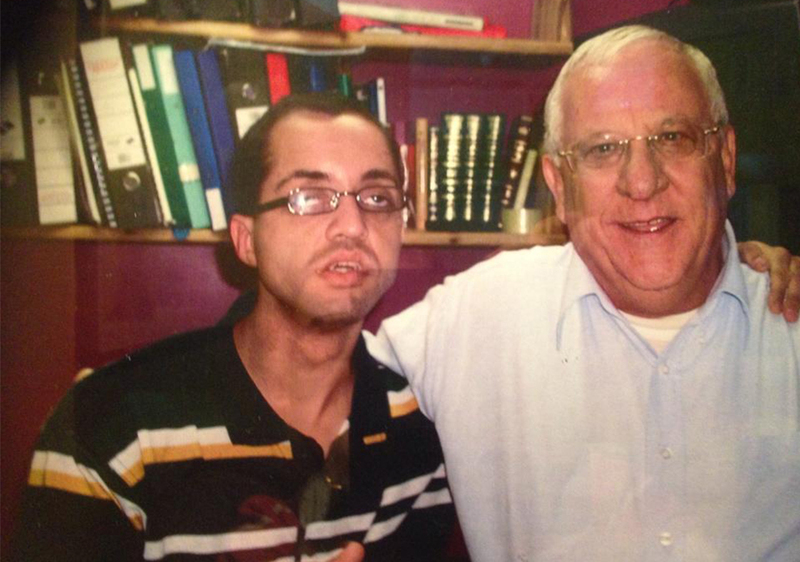 Yossi Samuels is the inspiration behind Shalva’s founding and the motivation for its continuing growth. 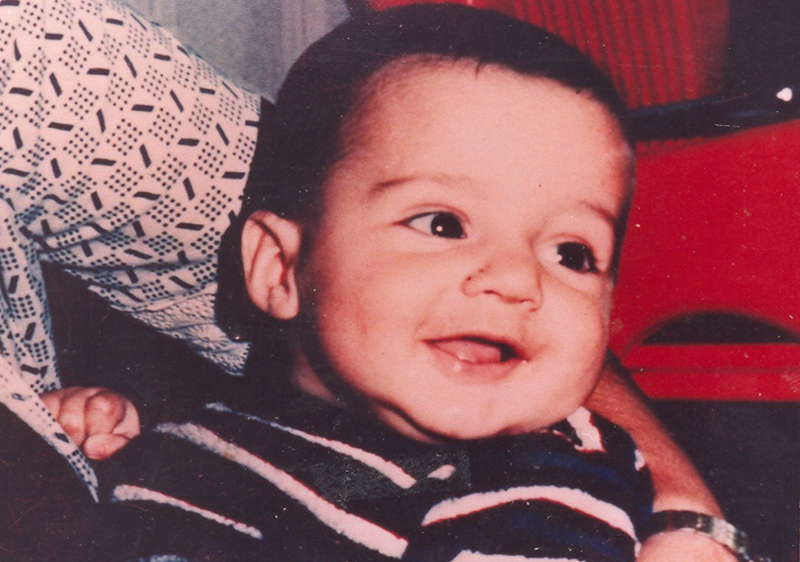 The second son of founders Kalman and Malki Samuels, Yossi was injured by a faulty vaccination at the age of eleven months; rendered blind, deaf and acutely hyperactive as a result. Kalman and Malki fully invested themselves in Yossi’s wellbeing, but their efforts left the entire family feeling taxed, overwhelmed and isolated. Friends and professionals – with the best of intentions – suggested that Kalman and Malki place Yossi in an institution outside the home to lighten the family’s burden. Malki protested. “We didn’t get Yossi in the corner store.” She made a pledge that if God would intervene and grant her a connection with Yossi, she would in turn devote herself to helping other families of children with disabilities. The miracle came. The impenetrable wall of silence, which had stood for nearly a decade, finally was broken. 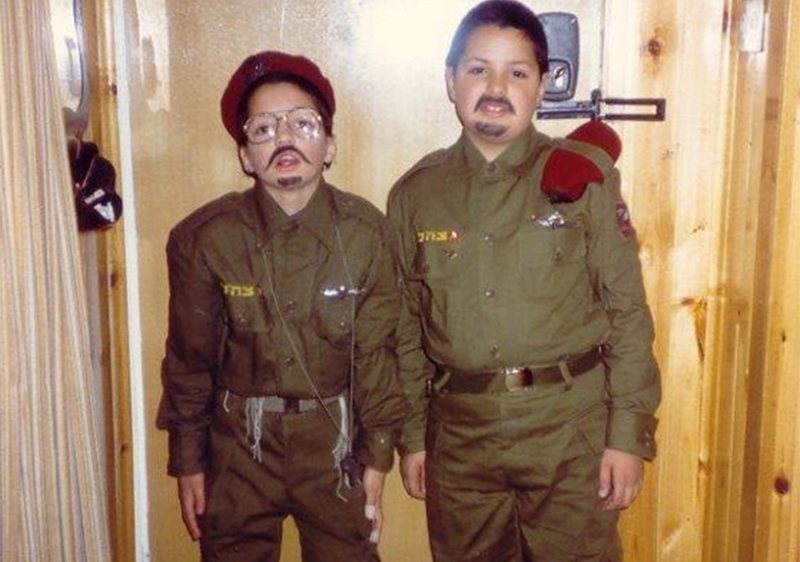 At the age of eight, Yossi achieved the ‘Helen Keller breakthrough.’ While working with Shoshana Weinstock, a therapist who is deaf herself, Yossi learned to understand Hebrew finger spelling simulated into the palm of his hand. Yossi learned his first word, “shulchan” which means table. 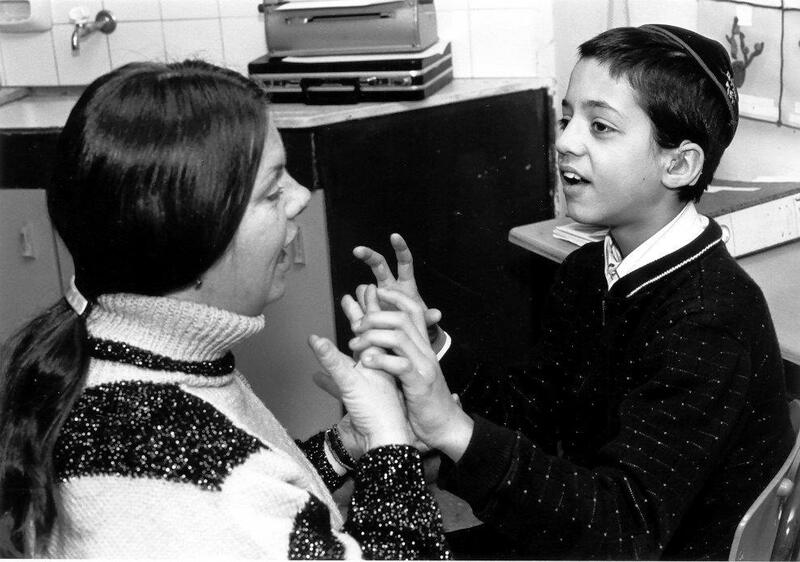 Malki kept her promise and Shalva was founded as an afternoon program for eight children with disabilities in a modest Jerusalem apartment. 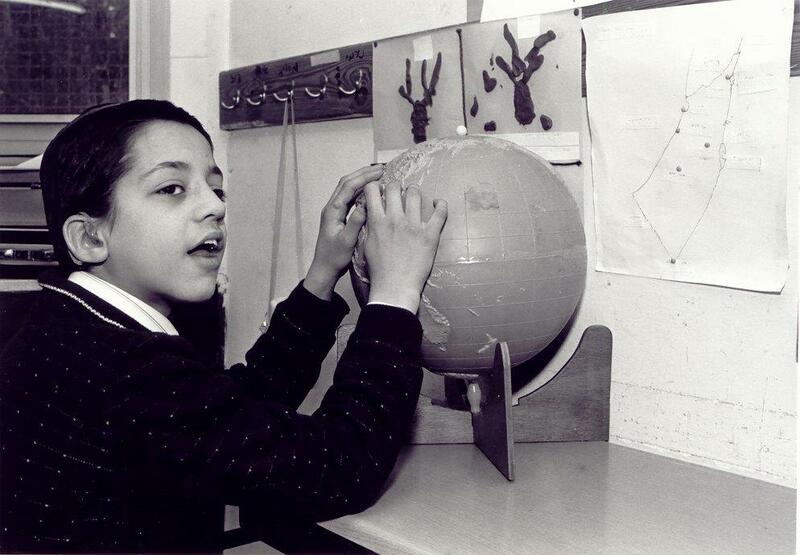 Twenty five years later, the growth has never ceased and Shalva marks its greatest achievement yet: the opening of Shalva National Center, the largest center of its kind in the world. Yossi too continues to push boundaries. 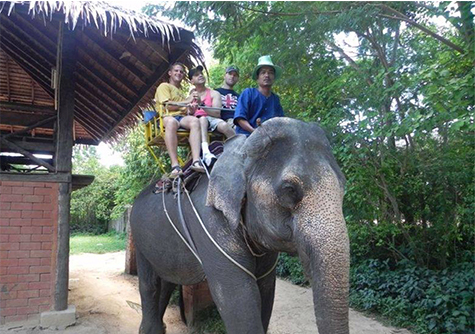 He has traveled the world (Switzerland, Thailand and beyond! 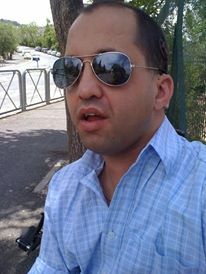 ), has met with celebrities and political dignitaries and maintains close friendships with his countless visitors from over the years. 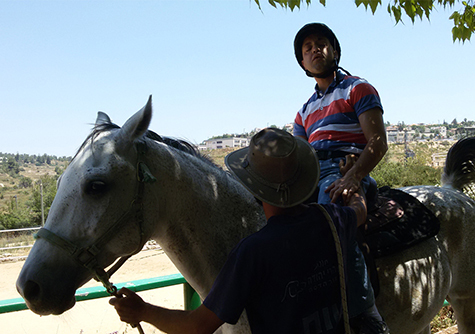 Yossi is a proficient horseback rider and a certified wine connoisseur. He keeps well informed and opinionated in the arena of international politics and enjoys engaging his countless visitors who he inspires on a daily basis. 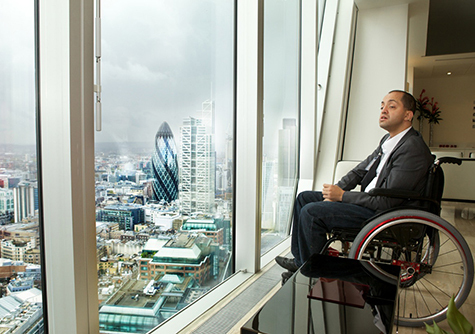 Yossi personifies ambition and his life is a testament to the resilience of the human spirit.